CAT exam aspirants forget the basic fact that Quantitative & Verbal ability form only 50% of the paper. They do not allocate enough time during their CAT preparation to the other 50% – Logical Reasoning, Reading Comprehension, Data Interpretation and make the biggest mistake by taking these subjects lightly. It probably happens because most people are scared of Quant or are scared of Verbal. It is fine to give more time to your weak area – you should definitely do that. But it does not mean that you should neglect LR / DI / RC. You should never go in any MBA entrance exam or even a CAT mock test thinking that you should do a fix number of questions and attain a specific score of percentile. You should have a strategy to attempt the paper but that should be based on time that you want to allocate to various sectors but never make the mistake of just focusing on the number of questions that you should attempt. Fixing such sort of targets always has a negative impact on the result. A very common mistake is that you write a large number of CAT mocks test. Some aspirants do nothing else but write mock test in the last month or two while they are preparing. There is very little merit in just writing mock test. An ideal number of mocks should be anywhere from 10 to 20. A CAT mock is not a set of practice questions. It is not even a tool for practice. It is a tool for testing those who are about to give CAT exam. It should be used to figure out your strengths and weaknesses. The learning from the CAT mock test results should be used to improve your weak areas and tweak the time that you are allocating to various sectors. CAT aspirants often turn to reference books after they’ve read through the syllabus. While there’s nothing wrong with it, the tricky part is to pick the right one which prepares you for the CAT exam as well as mock tests. If you end up hoarding a bunch of reference books, you might confuse one with the other and be left with too much information for your brain to muster up. Do not take help from reference books, but not so many that you can make a library out of. 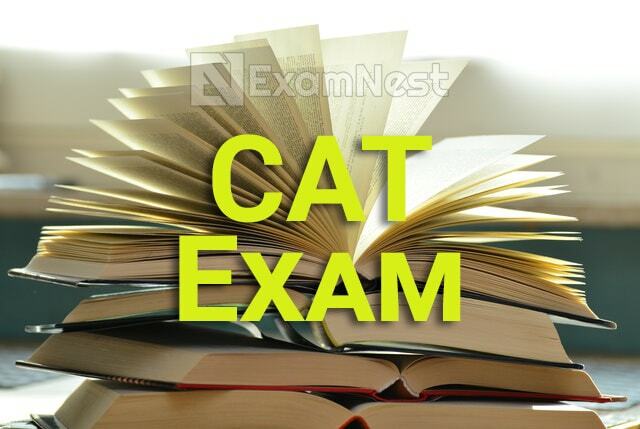 Time-tables are extremely important while preparing for any competitive exam especially the CAT exam. Strictly allotting the syllabus will not only ensure you a flawless preparation plan but also keep things consistent. If you don’t follow a time-table, there are chances you might leave out important bits of studying.